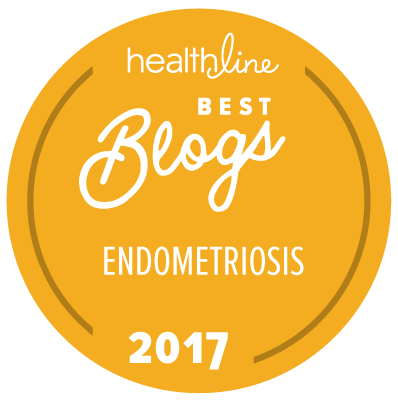 Get my free guide to manage endometriosis and learn how to begin reducing your symptoms with natural methods. Download this free guide now. Endometriosis Anxiety: What's Making It Worse? $50 off The Gluten-Free Baking Academy for This EndoLife Community! 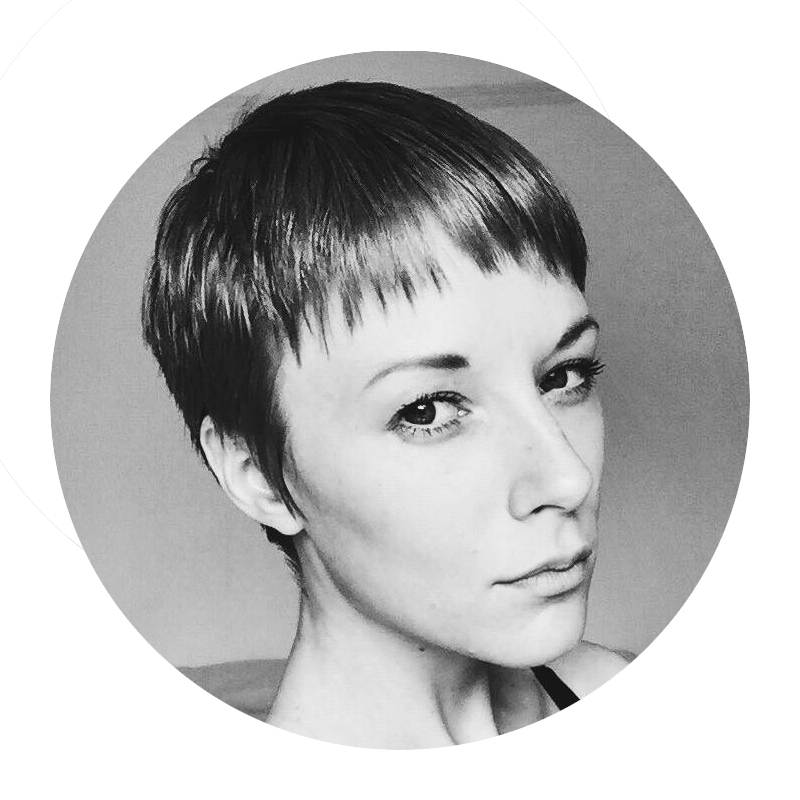 I'm Jessica - and my mission in life is to empower people all over the world to create happier and healthier lives with endometriosis. I want to help you find ways to live and thrive with this disease and live well again, or for the first time ever.